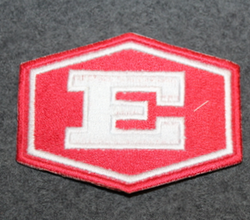 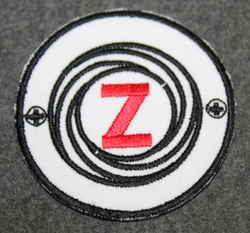 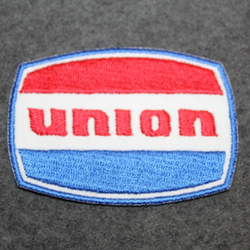 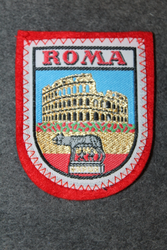 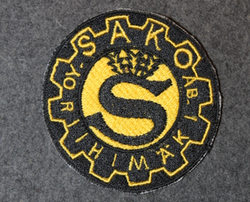 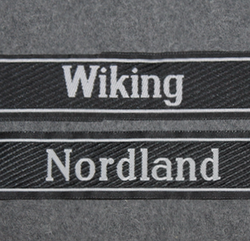 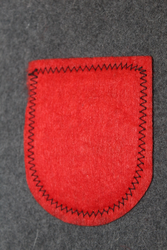 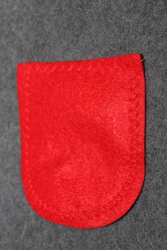 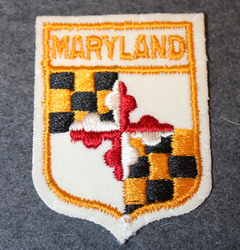 Home / Patches, pennants, souvenirs, chevrons... / Patches, embroided and printed. 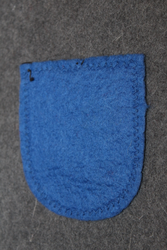 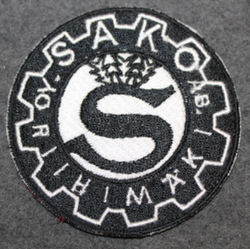 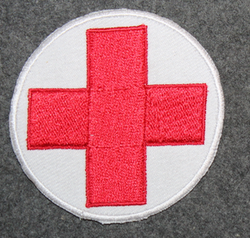 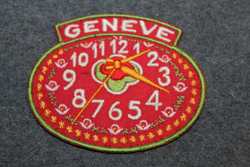 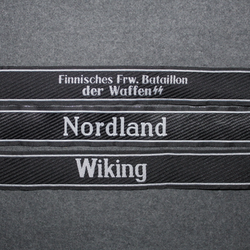 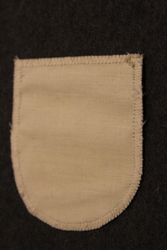 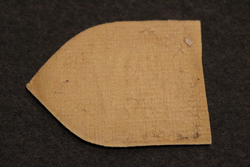 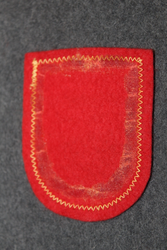 Non military canvas patches for civilian and official use. 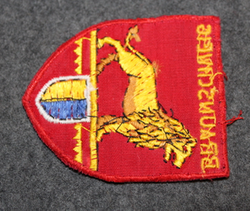 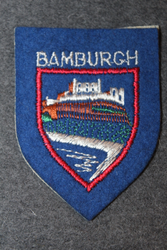 Bamburgh, souvenir patch. 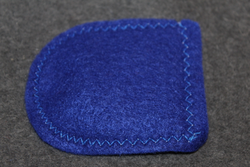 Felt base. 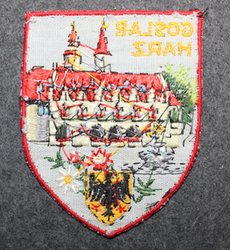 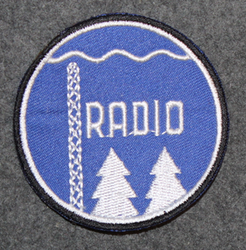 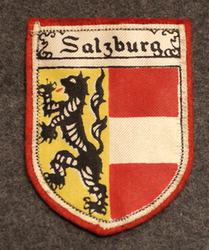 Salzburg, souvenir patch. 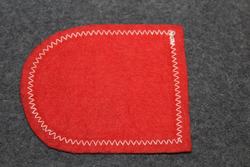 Felt base. 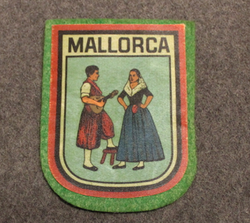 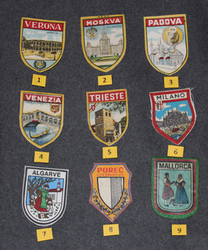 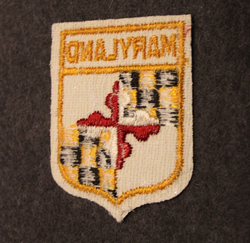 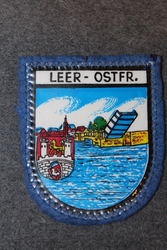 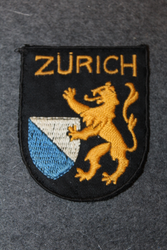 München, souvenir patch. 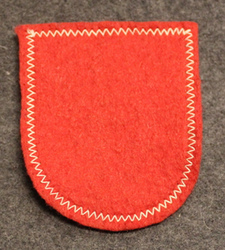 Felt base. 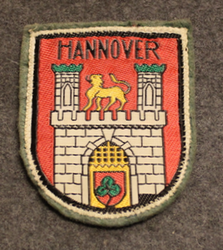 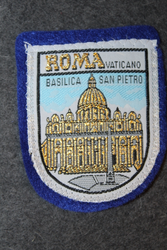 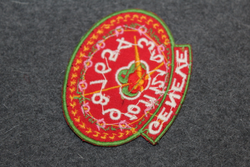 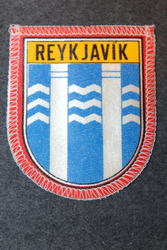 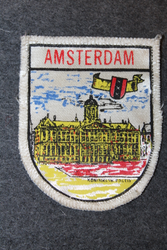 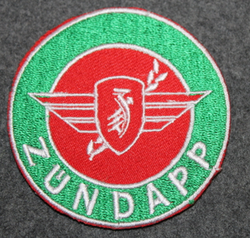 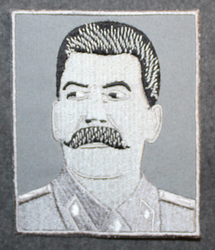 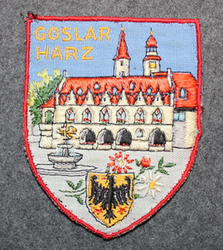 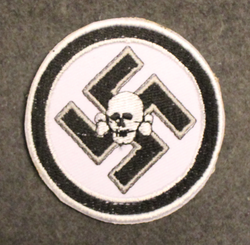 Hannover, souvenir patch. 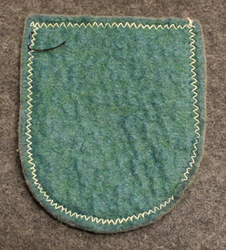 Felt base. 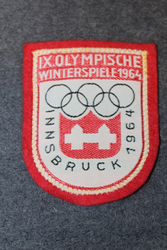 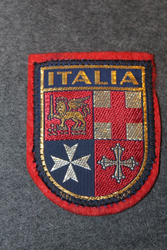 IX olympische Winterspiele 1964, Innsbruck, souvenir patch. 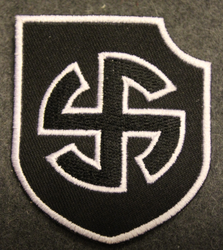 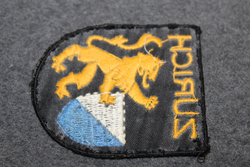 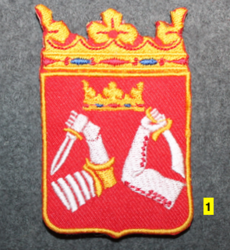 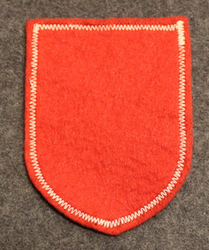 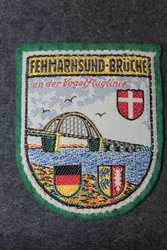 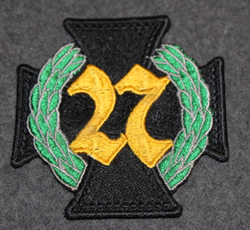 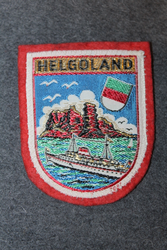 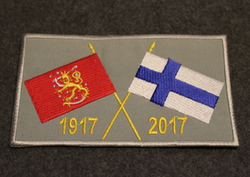 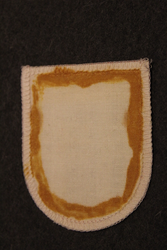 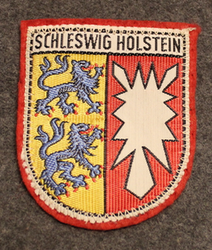 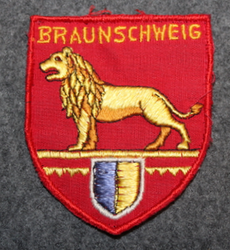 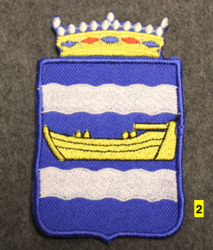 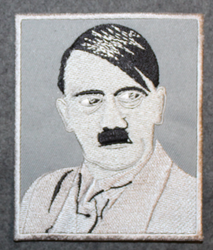 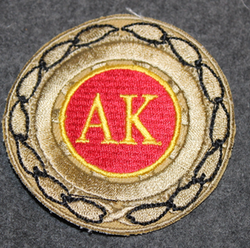 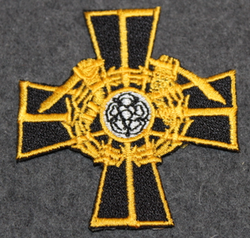 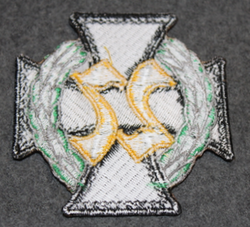 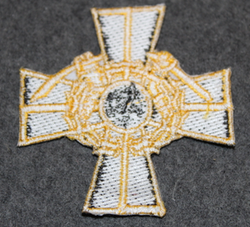 Schleswig Holstein, souvenir patch. 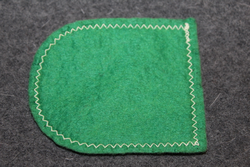 Felt base.